Who doesn't enjoy a caramel apple? 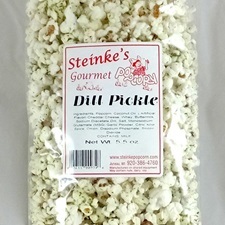 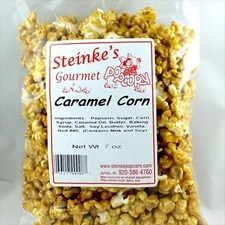 We have now re-created these flavors with popcorn. 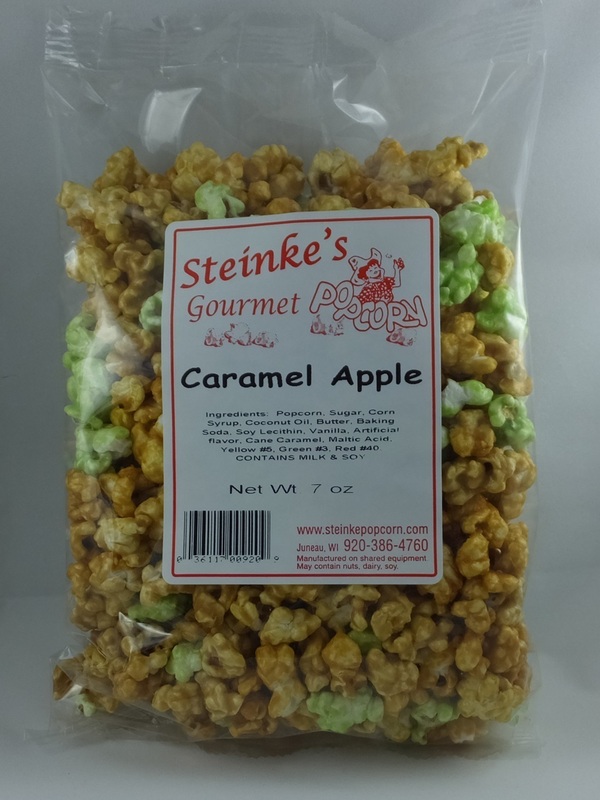 We start with our Caramel Corn and mix it with Green Apple Glaze. 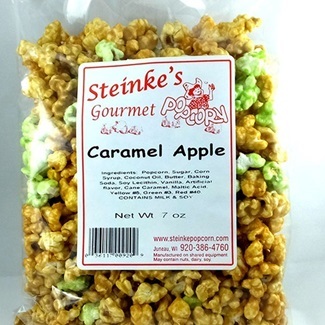 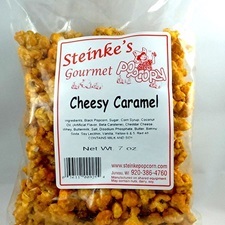 Made with our Tender White popcorn, our Caramel Apple is a sweet and fun treat.